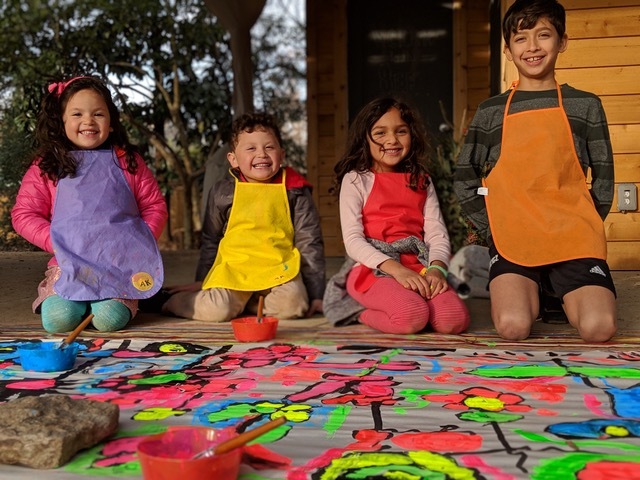 In partnership with Wing Haven, Art-Kiddo is offering a six-week workshop for budding artists that love to get their inspiration from nature! 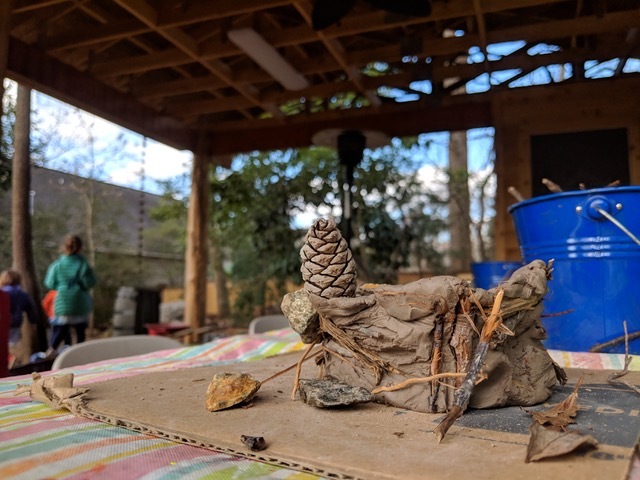 The thematic unit will focus on the winter and spring season at Wing Haven and will enable participants to explore their environment using all five senses, while simultaneously exploring a variety of modes of artistic expression via bilingual spanish instruction. Modes: Painting, Drawings, Collage, Prints, Crafting Bird Feeders, Mosaics, Mask making. Classes are every Monday during the six6-week workshop, 4:00 - 4:55 p.m. at the Children's Garden at Wing Haven. Classes take place outside, rain or shine. Cancellation of a class is determined by the Wing Haven staff due to severe inclement weather. For younger siblings, same workshop offered for 3-5 year olds immediately prior to this class - each Monday 3:00 - 3:50 p.m.